Does God Exist? 4 Quick Arguments. Is there evidence for the existence of God? What are the best arguments? 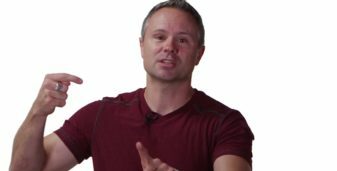 Sean briefly explains four classical arguments for God’s existence.